Once you decide to sell your home, you probably want to do it in the shortest time possible and at the best price. 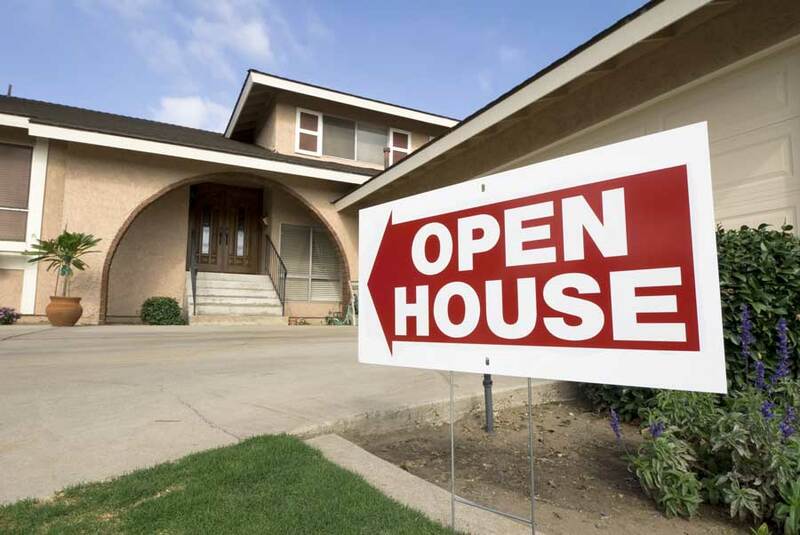 However, how you prepare for an open house can accelerate this process or slow it down. Whether you are using a realtor or doing it by yourself entirely, these tips and tricks will help you have a successful showing and hopefully a great offer soon after. You do not have to be in the interior design field to perfectly stage a house. The only rule is to make your house look as cozy and inviting as possible. Accentuate the best features in any room. Consider what is most appealing and make it stand out, do the reverse for less than attractive features, remove them or improve them. If need be, give the house a fresh coat of paint. Pick neutral colors for this. Here are a few other things to put in mind. A clear well-lit hallway will make your house look bigger and airy, which is a selling point. If your furniture is drab, consider renting furniture for staging purposes. This is cheaper than buying new furniture and provides you with a wide variety to choose from. For old, boring or stained seats, you can use slipcovers to give them a new fresh look. Fireplaces are great. If you have one, draw attention to it, by facing the furniture towards it and removing any items that might compete for its attention. De-clutter the mantle. Replace old photos with a fresh vase of flowers. Have fresh towels in the bathrooms and a potted plant or two. Replace handles and spigots if they look unappealing or don’t function well. Before buyers see how lovely the house is on the inside, they will see its exterior. It’s essential to make the outside of your home stand out with landscaping, a garden, an attractive front door, etc. If someone is impressed with the outside of your home, they’ll be looking forward to seeing the inside of your home. To achieve a gorgeous looking house, stand outside your house and think impartially about what you see. Pretend you’re looking to buy a new home and ask yourself what you feel are the most promising aspects of your home as well as the most neglected aspects. If possible, ask a friend or family member for their advice too. Are the doors and shutters the same color? If not, you should repaint them so they’re coordinating. If your lawn has been neglected for a while put some fresh sod on it. Do this a month prior to the open house day so the grass grows back by then. Add mulch to quickly boost the look of your garden and increase its curb appeal. If you list your house in the fall, ensure to rake away leaves occasionally or as the need arises. Trim bushes and trees and pay particular attention to those close to windows and door to ensure they are well out of the way. Clean the house very thoroughly and if necessary, enlist professional cleaners so that they can scrub down the windows, carpets and high fixtures. Again, ensure your driveway is swept clean of leaves and debris. Be very conscious of your kitchen and how it will look to a potential buyer. If your kitchen counters or cabinets look dated, you should invest in new ones with a gorgeous natural stone. Also, when showing your kitchen, you should have your windows open to allow some natural light to shine in and make the room more welcoming. No one enjoys seeing a messy or disorganized home. In addition to it making your home look smaller, it also gives people the idea you don’t take a lot of pride in your home. Before having an open house make sure to go through each room and ensure that its neat and inviting. In terms of décor, less is more when you’re having an open house. A room can easily look cluttered if you have it filled with several pieces of décor. Also, it’s essential to organize your cabinets and closets. You don’t want potential buyers to get discouraged from looking at your home due to the clutter you have in your cabinets and pantry. Prior to showing your home, you should ensure that all the cabinets and pantries can comfortably close and open. When you have an open house it’s essential to store away any family photos as well as religious items that can influence a buyer’s decision. The potential buyer is supposed to be able to visualize themselves in your home. However, it’s tricky for them to fall in love with a home when they notice all of your items lying around. By tucking these items away it’s easier for someone to picture the home as theirs and think of how they’d like to decorate it. It goes without saying there might be a few individuals at your open house who are only arriving because they’re looking to steal something. To ensure your safety you should safely secure any valuable items, such as your passport, social security card, credit cards, ATM card or cash, jewelry and, any bank information prior to showing your home. If you insist on being present during the open house you shouldn’t interact with the potential buyers or try to sway them in any way. They ideally want to go from room to room and discuss any shortcomings they see in the home without having to spare your feelings. You might think you are being helpful by being present, but your presence might achieve the opposite since potential buyers might worry about hurting your feelings. Ensure potential buyers don’t leave the open house without necessary information on the property. 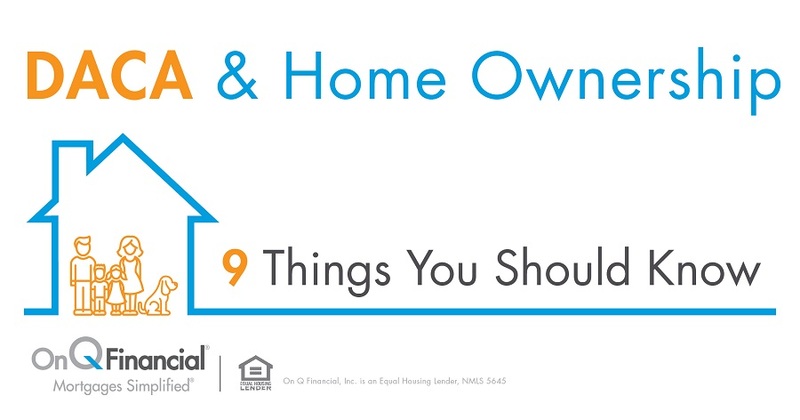 You should have a pamphlet available at the open house to describe key information on the home and neighborhood as well as show photos of the property. To achieve a good result for your open house you should post online as well as advertise through word of mouth that your home is having an open house. It’s helpful to post on several sites, such as Trulia, Zillow, realtor.com as well as many others which are focused on helping people find their dream home. If you’re unsure which sites are best for posting about your open house you can always ask your realtor for his/her advice. In addition to posting online, you should have a sign outside your home as well as signs in the neighborhood stating you’re having an open house. This is an ideal tactic for people who live in the neighborhood and are searching for a new home. If you have any odors or stains in your home that might be due to a pet, smoking, a leaky roof, etc. you should fix it prior to showing your home. A harsh odor or gross stain can quickly deter people from wanting to see your home. It gives people the impression that you don’t care about your property. In most cases, a day of thorough cleaning is all that’s necessary for giving your home a refreshing smell and making it more appealing to potential buyers. If you have pets, consider an air neutralizer to do away with any remnant of foul smells. Other tips and tricks for this include having freshly cut flowers and filling the house with pleasant smells like fresh baked cookies or bread. Even without an interior design background, you can pull off these hacks seamlessly and find someone who will quickly fall in love with your home. If you’re unsure whether your home is ready to be shown to visitors, you can ask a friend for their guidance. It’s always wise to get advice from someone who is impartial and will tell you their honest opinion.